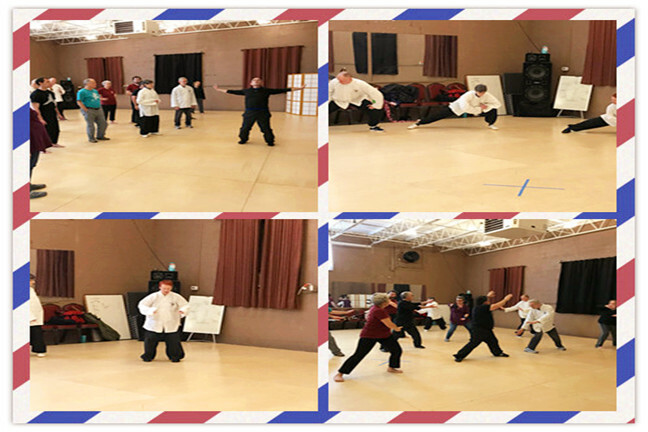 Double Dragon Alliance’s USA Taiji workshop for Chinese New Year 2019, had a great turnout at the Greensboro Martial Arts Academy in Greensboro, North Carolina; enjoying a wonderful time with great people and passionate Taiji students. DDA’s Master Rose Oliver taught a morning session featuring joint mobility drills, dantian exercises, energy cultivation exercises, and walking line drills. 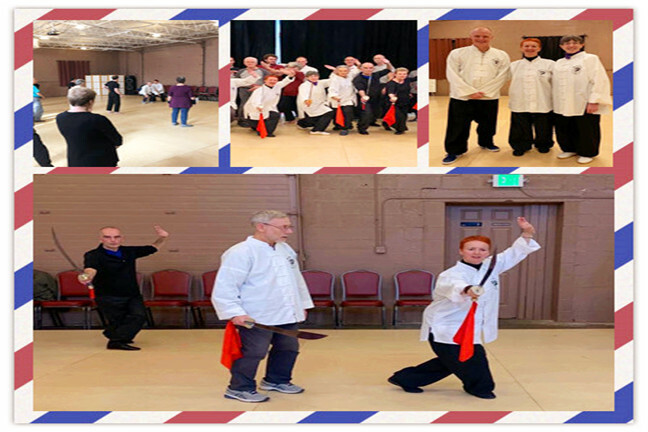 And at the afternoon session, Rose was assisted by Bubba Powell in teaching the 13 pattern push hands drills, and by Magic Tortoise senior student Gabe St Clair in teaching the 3 Harmonies Broadsword. 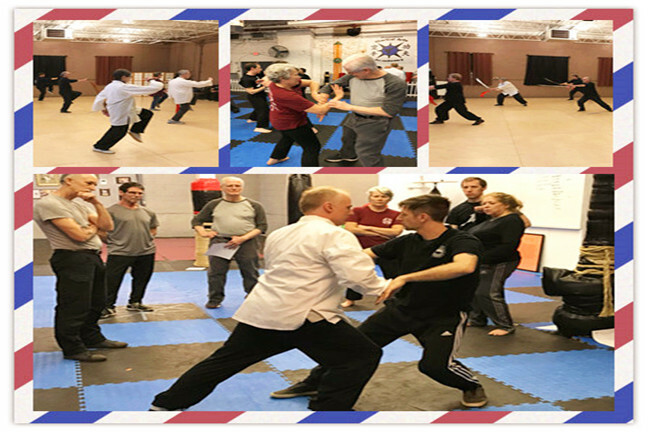 The group of 20-plus participants from The Magic Tortoise, Greensboro Martial Arts Academy, as well as old DDA friends and students like Kalila from Atlanta, among others, contributed to a marvellous camaraderie and friendly ambience, making the whole event a joy for all concerned. Thank you to everyone who attended and supported our Double Dragon Alliance workshop, we really appreciate all your friendship and support! Special thanks to Dr. Jay Dunbar & Sifu Kathleen Cusick of Magic Tortoise Taiji School, Sensei Michael Johnson of Greensboro Martial Arts Academy, Sifu Matthew Staley, Sifu Bubba Powell of Kernersville, and Gabe St Clair senior student from Magic Tortoise for all their hard work, support and hospitality. A pleasure spending time with such a great group of Taiji enthusiasts enjoying all things Wushu; Rose and DDA are looking forward to seeing everyone again next year!